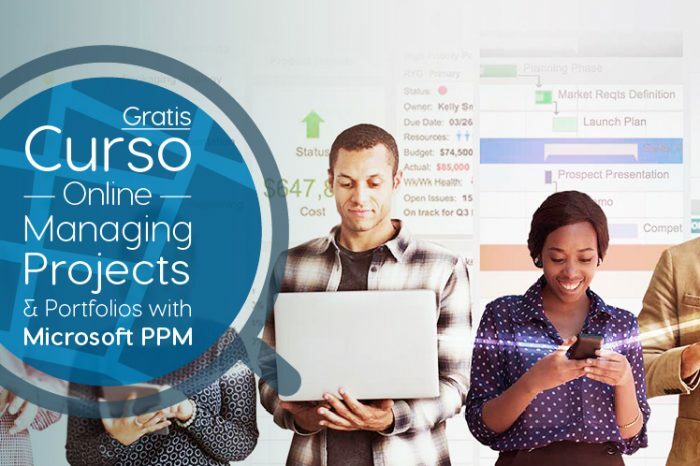 With over 20 million users, Microsoft Project is the go to app for project managers. In this project management course, you will learn industry standard best practices for project management using Microsoft Project, the cloud-delivered desktop client. You will learn how to do deep scheduling, resource capacity planning, progress tracking and status reporting.